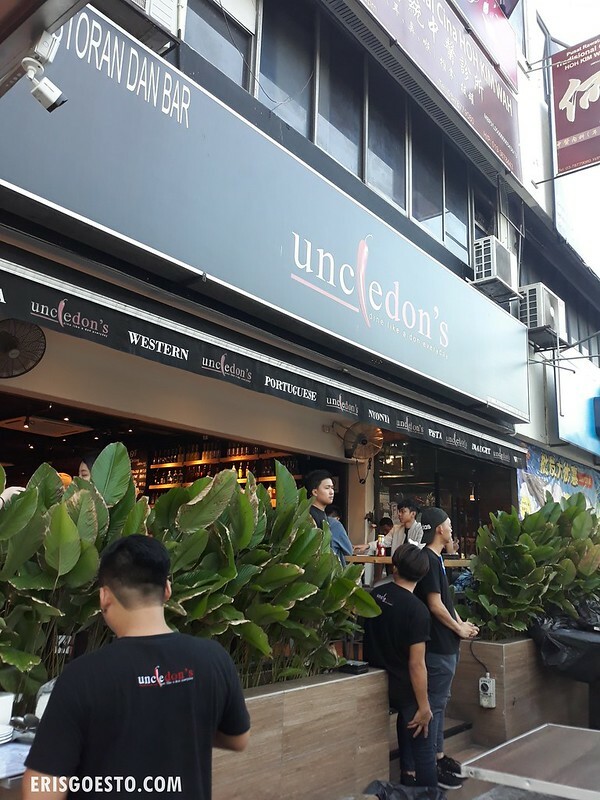 The JW and I were in SS2 PJ and she suggested Uncle Don’s for dinner. There’s an outlet in Puchong as well and it’s always super packed, so I was quite curious as to why it’s so popular. The food is a mix of Western and local specialties, so you can get burgers and pastas, as well as rice/noodle dishes. Was not too impressed with the service. We got there around 7PM and the tables inside were already filled up. Despite seeing us looking around for a table outside, the waiters stood around chatting with each other, completely ignoring us. When we found a table, it was awhile before they finally came to give us the menu. 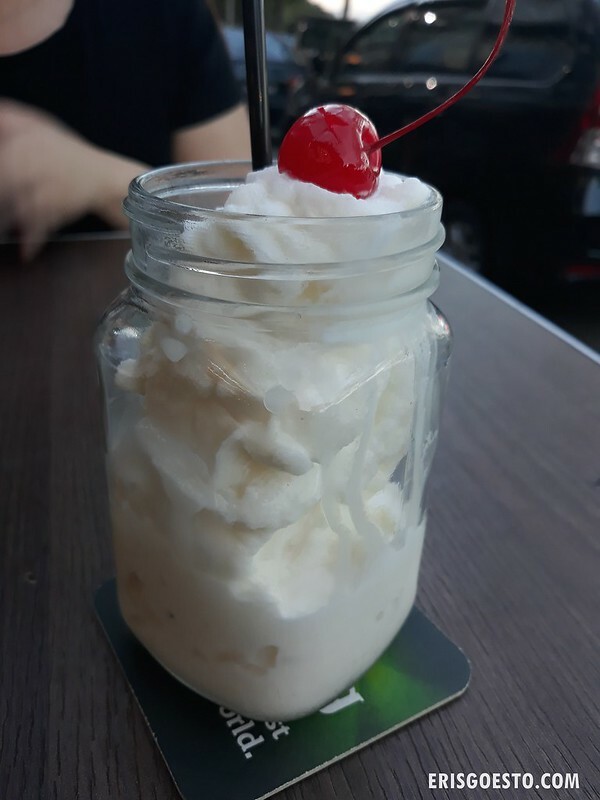 Ordered the Vanilla milkshake; turned out to be a sorry excuse for a beverage. I know you call it ice-cream, but damn… it was mostly ice and no cream lol. And as you can see pic, the portion was abysmal. After stirring it around, it didn’t even take up 3/4 of the mug. I guess it was a blessing in disguise that the portion was small because the drink was tasteless. Sad milkshake, sad Eris. 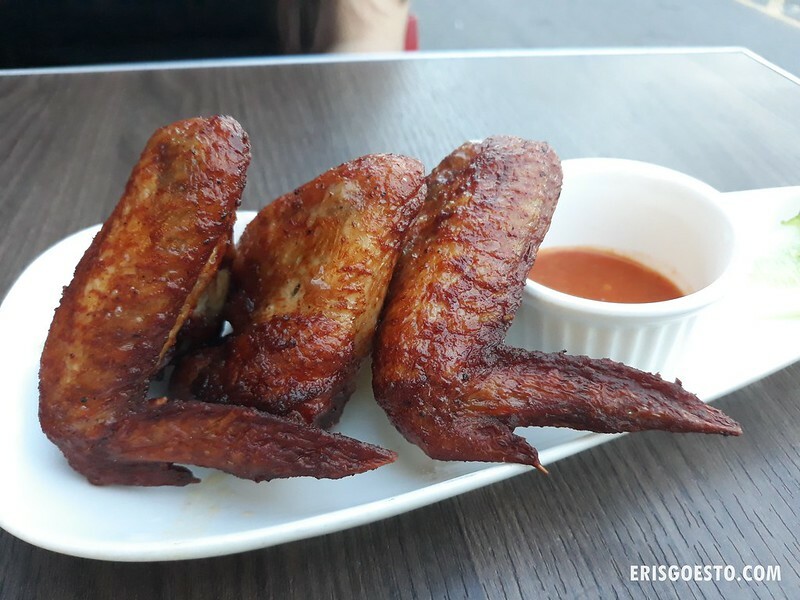 I absolutely adore buffalo wings – so I was really excited when I saw they had ‘Giant Buffalo Wings’ on their menu. …. Introducing regular wings with a spicy sauce! If there was a buffalo wing dry rub on it, I couldn’t taste it. 😦 Taste-wise it wasn’t too bad; I was just disappointed because I was expecting the sauce-coated kind. Sigh. After two misses, the burger fared much better. I had the fish burger (Above) while JW had the lamb. 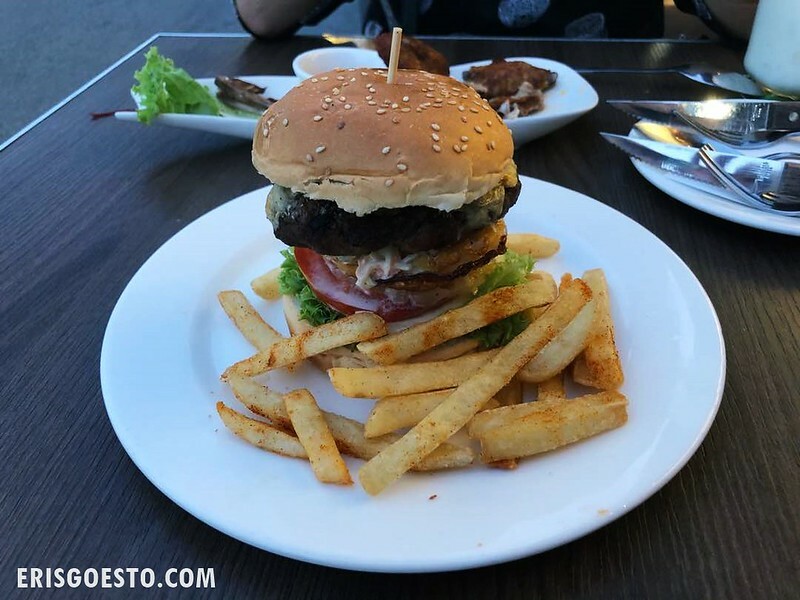 They were stacked, humongous and messy – and I liked how homemade the patties tasted – none of that frozen, processed sht. Also topped with a generous amount of oozy cheese and slices of pineapple for a sweet/tangy kick. The fries were meh but edible. Food: burger 7.5/10, other items meh, SAD VANILLA MILKSHAKE 😦 . Service: 3/10 are you being paid to chat and ignore customers when you clearly saw them looking for a table? Ambience: I actually like the ambience inside, although we couldn’t get a table there. Good for drinks and casual get togethers. 7/10. Price: Surprisingly affordable. You can get fried rice etc. for as low as RM10. 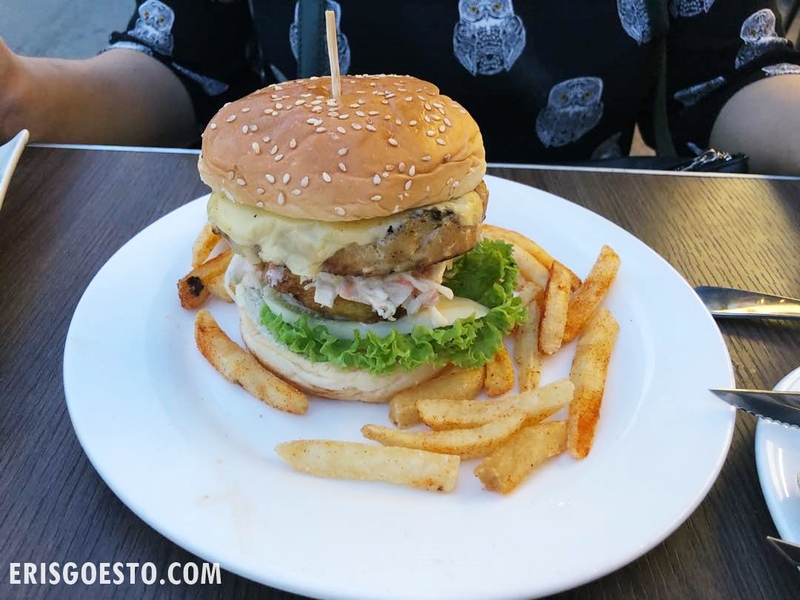 183, Jalan SS2/24, Petaling Jaya, Selangor. bad service with bad milk shake is an automatic FAIL for me!